"Interior Design Company at Carpenter Cost"
"Dream Home by De Style Elsa"
"Wonderful and great ID firm!" "Star of De Style Interior "
"No second thoughts for Them! " 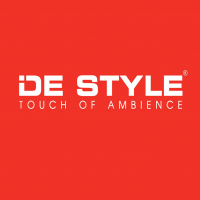 De Style Interior has steadfastly proven their creative spirit and professionalism with design and construct projects that flawlessly integrate functionality with an aesthetic sense. 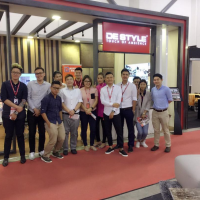 Since its establishment, De Style Interior has earned the attention and the respect of a diverse range of customers. De Style Interior focuses on creating a strong rapport with clients, working closely with them by listening to their ideas and developing concepts based on each unique need. 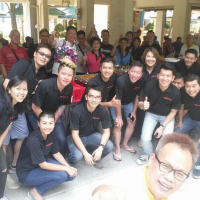 It is with this stark insight that De Style successfully completes residential, design and construct projects ranging from HDB, Condo, Semi-D Units and Bungalows. De Style also showcases an impressive commercial portfolio that ranges from spa boutiques, retail stores, offices and a huge 12,000 sq.ft office space project. 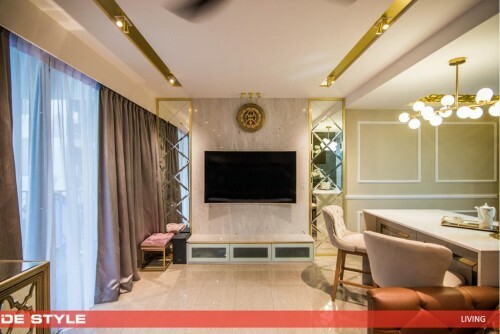 Furthermore, with a proficient and experienced team of interior design connoisseurs, clients are assured of the highest quality output. Despite its impressive portfolio, De Style Interior still endeavors to improve by keeping up with the latest developments in design, renovation and reconstruction – that way, like fine wine, they only keep getting better and better with time.